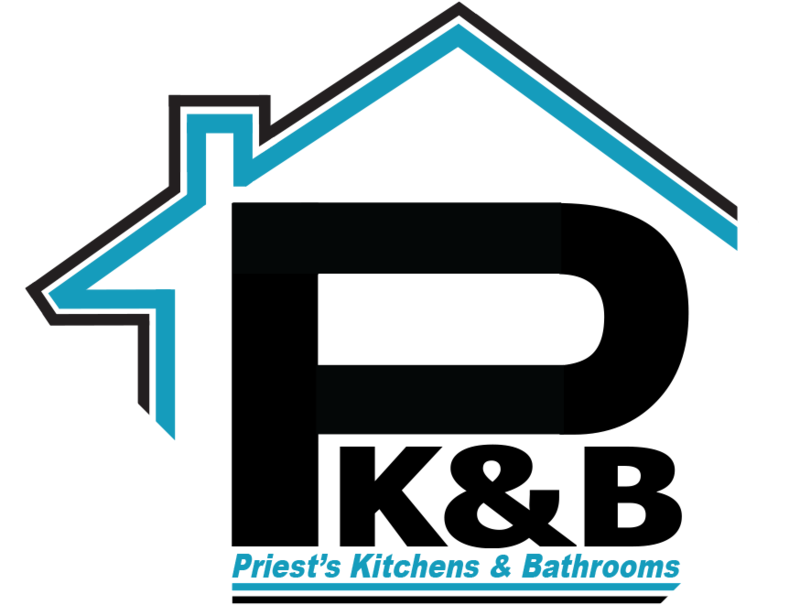 Here at Priests Kitchens and Bathrooms in Marlow we are your local company dedicated to offering you excellent services from start to finish. We will always aim to leave you satisfied with the work we have achieved, so you can expect our services to be delivered with a friendly approach and by completed with great care. 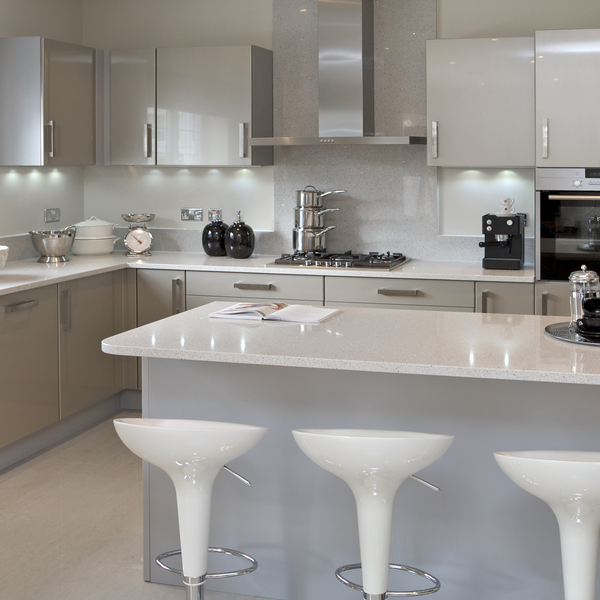 As a company specialising in providing a bespoke Kitchens in Marlow, we offer a complete design and installation service, our team can guide you and advise you through every step of the way ensuring you are 100% satisfied with your new bathroom or kitchen. As a family run company we have over 20 years worth of experience along with wealth of knowledge within the industry. We have the tools and skills required to provide you with high quality bathrooms in Marlow & kitchens in Marlow. 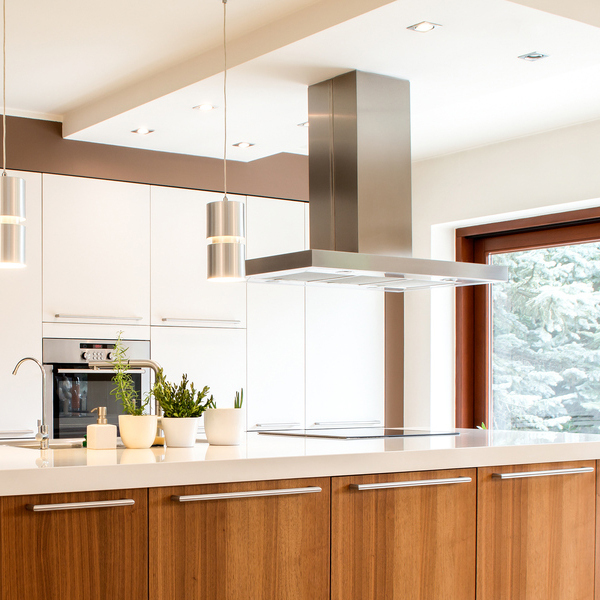 Here at Priests Kitchens and Bathrooms, all of the work we undertake within your home or property is done as if we were working at our own home, this is with the utmost respect at all times. 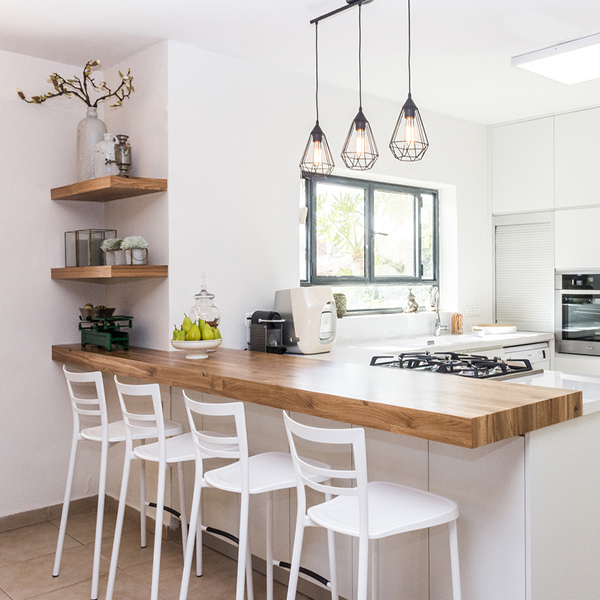 We combine our skills in Kitchens Marlow & design and installation with only the best materials to provide you with a bespoke, tailored solution. We take pride in offering our customers a professional service & complete peace of mind that all our services are done safely and efficiently using relevant safety procedures. We know your kitchen is the heart of the home and that your bathroom is an essential room also, with this in mind we will make sure that your bathroom is tailored to suit your exact requirements from start to finish. We will inform you every step of the way & advise you on any issues or suggestions that we may have to ensure you are happy with the finished result. 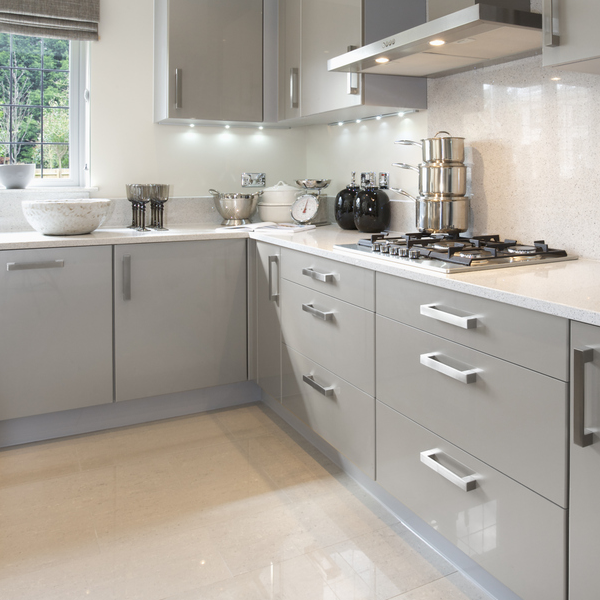 With most of our work coming from recommendations and referrals from our satisfied customers, we have created an excellent relationship with our clients, therefore you can expect a thorough and professional Kitchen and Bathroom installation service in Marlow that you will be happy to use again & recommend to your friends & family. If you require further information on any of our bespoke Kitchens in Marlow or Bathrooms in Marlow then please feel free to get in touch with us today. Our friendly, reliable team are more than happy to offer you with a free no obligation quotation as well as advice on the best bathroom or kitchen solution for you.